I used paper fromt the new Fancy Pants Designs - Summer Sun Collection. 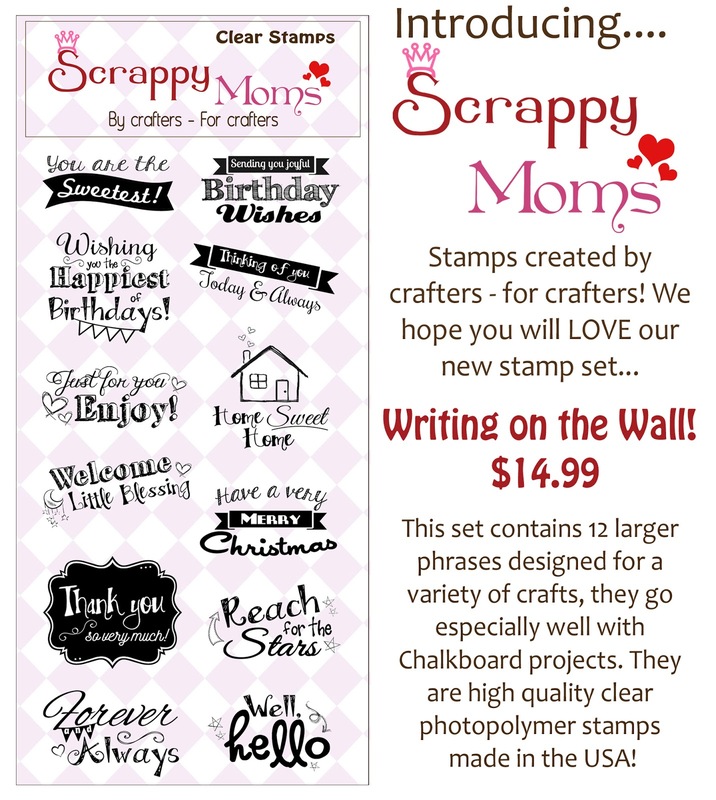 Scrappy Moms Stamps is celebrating their 5th Birthday with some fantastic giveaways. I have one of the secret words for today's prize. The secret world is HAPPY! Head over to Debby's blog for the second secret word. 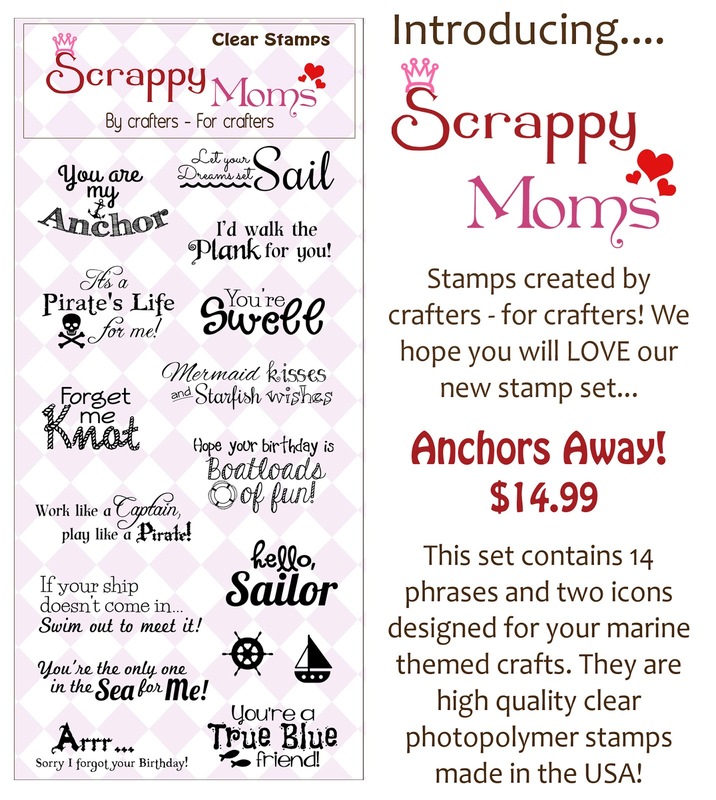 Comment on Scrappy Moms Stamps Blog with both words to be entered to win. Check back everyday for a chance to win a new prize. Like the bright cheerful colors. Cute card. Love the papers and colors. Corri, this card is just darling. I just love the layout and colors. Awesome job my friend. Great job on the card, the colors are so bright and cheery! I'm just getting started on my collection of SM stamps, can't wait to get this one too! Super cute design...love the fresh colours!!! 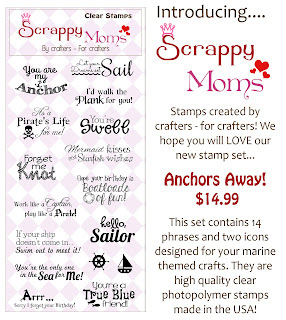 Adorable nautical card - such a great sentiment! Thanks for the secret word! Beautiful cards! 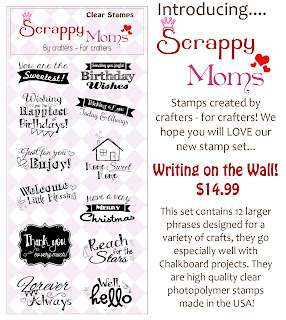 Love the fun papers and adorable sentiment! 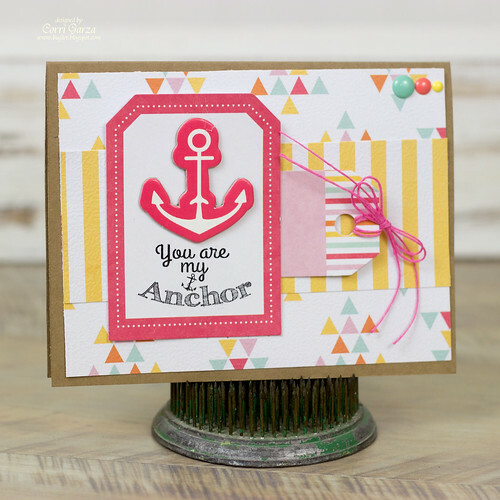 Super cute card, love anchors and never thought about using a different color other than blue, looks good in pink too, gr8t job! Great card, Corri!!! Thanks for the secret word!!! Great card. Love the anchor! Your cards is just absolutely Beautiful!! This is so sweet!! I love the pink!! !